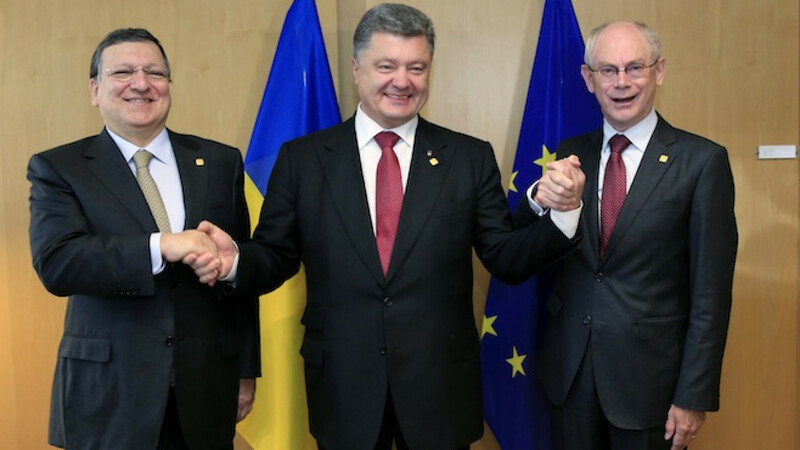 Ukraine's President Petro Poroshenko (C) poses with European Commission President Jose Manuel Barroso (L) and European Council President Herman Van Rompuy (R) at the EU Council in Brussels, Belgium. The European Union signed an historic free-trade pact with Ukraine on Friday and warned it could impose more sanctions on Moscow unless pro-Russian rebels act to wind down the crisis in the east of the country by Monday. Ukrainian President Petro Poroshenko came to Brussels to sign a far-reaching trade and political cooperation agreement with the EU that has been at the heart of months of deadly violence and upheaval in his country, drawing an immediate threat of "grave consequences" from Russia. Georgia and Moldova signed similar deals, holding out the prospect of deep economic integration and unfettered access to the EU's 500 million citizens, but alarming Moscow which is concerned about losing influence over former Soviet republics. EU leaders meeting in Brussels demanded that, by Monday, Ukrainian rebels agree to cease-fire verification arrangements, return border checkpoints to Kiev authorities, free hostages and launch serious talks on implementing Poroshenko's peace plan. EU governments "will assess the situation and, should it be required, adopt necessary decisions," the EU leaders said in a statement, adding they were ready to meet again at any time to adopt significant sanctions on Russia. If Ukrainian rebels do not de-escalate tensions, the EU may expand sanctions against Russia as early as next week, by targeting new people and companies with asset freezes, diplomats told Reuters. More than 60 names are already on the list. Although it has drawn up a list of hard-hitting economic sanctions against Russia, the EU still does not appear ready to deploy them because of fears among some member states of antagonizing their major energy supplier. "We are talking about possible sanctions against Russia but we do not have to introduce sanctions for the sake of sanctions. We do have a need for a dialogue. I hope this dialogue will take place and we will have a real cease-fire," Poroshenko told a news conference in Brussels. Poroshenko has drawn up a 15-point peace plan to defuse the crisis in eastern Ukraine, where hundreds of people have been killed in clashes between security forces and pro-Russian rebels. 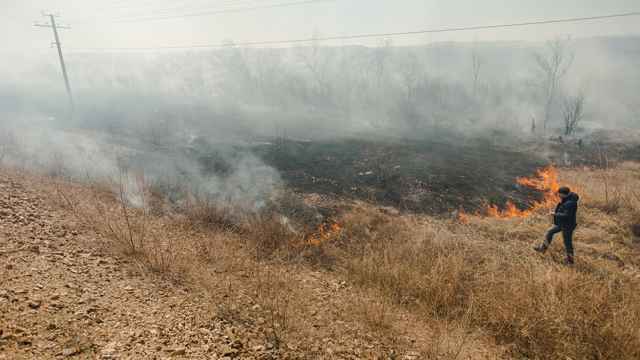 A week-long cease-fire is due to expire later Friday. Poroshenko said Friday that he would take a decision on extending a cease-fire in the east of the country when he returns to Kiev following an EU summit in Brussels. 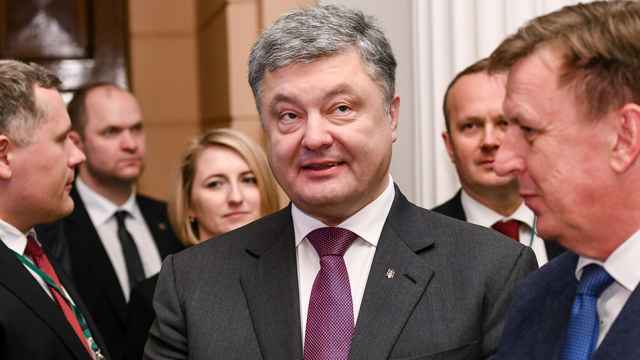 But, according to two EU diplomats, Poroshenko told the leaders of France and Germany that he was proposing to extend the cease-fire by 72 hours, coinciding with the EU's deadline. Ukraine, Georgia and Moldova have made clear their ultimate goal is EU entry but Brussels, under pressure from voters weary of further expansion, has made no promise it will allow them in. Ukraine's former pro-Moscow President Viktor Yanukovych turned his back on signing the EU agreement last November in favor of closer ties with Moscow, prompting months of street protests that eventually led to his fleeing the country. 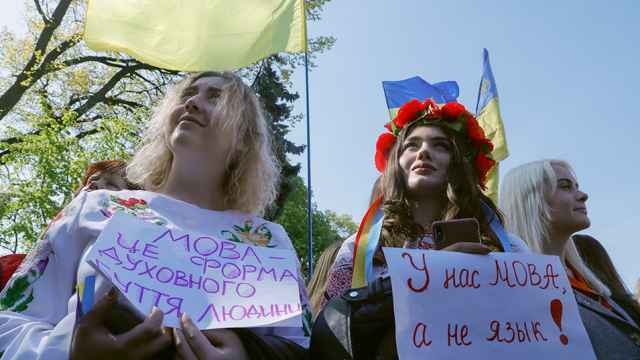 Soon afterwards, Russia annexed Ukraine's Crimea region, drawing outrage and sanctions from the U.S. and EU, and pro-Russian separatists began an uprising in eastern Ukraine. "Over the last months, Ukraine paid the highest possible price to make her European dreams come true," Poroshenko said, calling Friday's accord the most important day for his country since independence from the crumbling Soviet Union in 1991. Symbolically, he signed the agreement with the same pen that had been prepared for Yanukovych to sign the document last year. Russia's Deputy Foreign Minister Grigory Karasin immediately said the signing would have "grave consequences" for Ukraine, Interfax reported. Poroshenko urged the EU to reward Ukraine for its sacrifices by promising the country would be eligible for membership of the EU once it was ready. The pledge would "cost the EU nothing but would mean the world to my country," he said. Russia, which fought a war with Georgia in 2008, has met previous attempts by its neighbors to move closer to the EU with trade reprisals. EU officials fear it could happen again. EU officials say that, in diplomatic talks, Russia has threatened to withdraw the duty-free treatment that Ukraine currently benefits from as a member of the Commonwealth of Independent States, or CIS, free trade pact. One senior EU official called the Russian threat "deeply shocking" while another said such a move would violate the CIS agreement and World Trade Organisation rules. 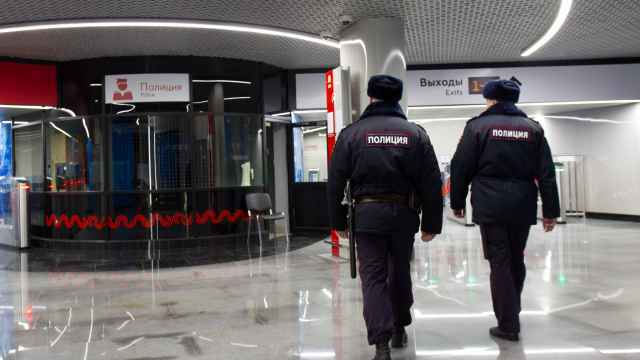 If Russia imposed customs duties, it would put at risk some of Ukraine's exports, which mainly consist of base metals, grains, machinery, equipment and processed food. Ukraine sends 24 percent of its exports to Russia, worth $15 billion a year. As part of the deal, the EU will insist that Ukraine meet its standards on human rights and democracy, fights corruption, strengthens the rule of law and reforms its economy.